You don’t need to break the bank to see amazing art in Seoul. In fact, some of the Korean capital’s best-curated art museums and galleries don’t even charge admission, meaning visitors have free access to enough sculptures, paintings and installations to fill an entire day, if not more. Whether you’re a fan of traditional Korean art or prefer more modern international works, you’ll find exciting art at these free art museums and galleries. Located within the breathtaking Deoksugung Palace complex, the National Museum of Modern and Contemporary Art, Deoksugung specializes in exhibiting and preserving modern art in a unique traditional atmosphere. Here, art lovers can see various modern artworks such as paintings in Indian ink, oil paintings, and sculptures from various time periods, mainly the 1900s to 1960s. Admission to the museum’s permanent exhibition is free with the purchase of a ticket to Deoksugung Palace. Situated in the heart of Hongdae, a vibrant district and cauldron of creativity, Sangsangmadang functions as a unique cultural space that merges all things artsy with subculture. The eleven-story complex houses a cinema, live performance hall, art gallery, studio and design shop. Browse the second floor, which on any given day exhibits works by Korea’s contemporary artists that offer a glimpse into today’s youth culture. 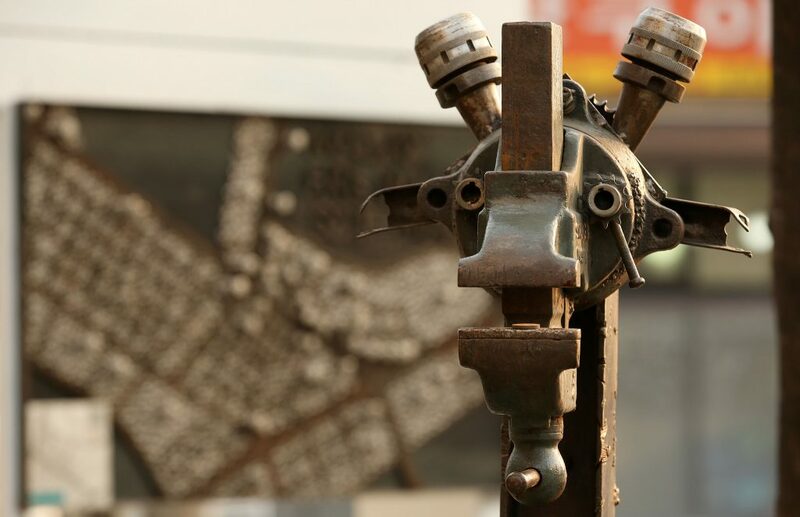 This industrial area of Mullae-dong just south of the Han River is filled with a cacophony of drills and machinery, and is crowded with countless ironworks – not exactly the type of place once might associate with art. But this quickly gentrifying neighborhood is also home to a number of independent cafes, creative venues and hipster hangouts that are undeniably artsy. Each gritty street has its own charm, not to mention colorful murals, and the best way to experience them is by getting lost in the labyrinth of the neighborhood. 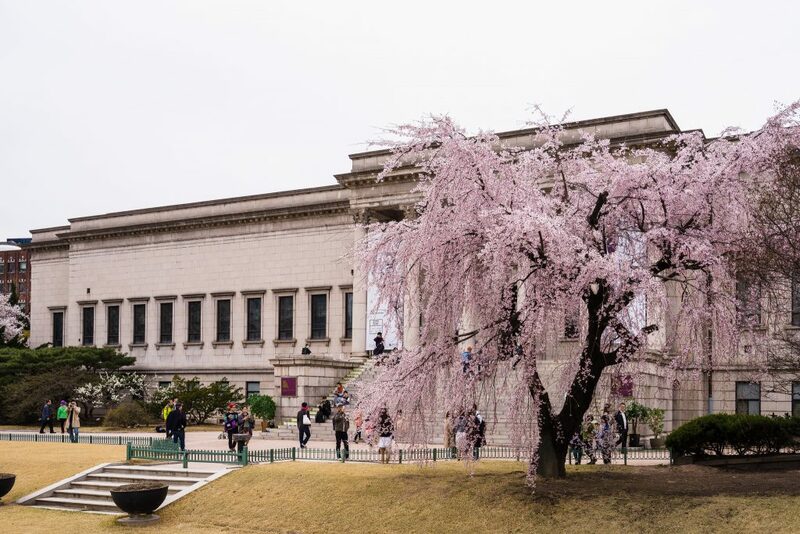 Seoul Museum of Art (SeMA), situated in the former Belgian Consulate neoclassicical building on Doldam-gil Deoksugung Stone Wall Road, is a three-story building that boasts six exhibition halls, in addition to a number of education facilities. SeMA’s “glocal” exhibitions consist of various contents and formats and are divided into two large categories. The first deals with the tendency to deconstruct genres by embracing all art-related fields such as architecture, film, music, fashion, craft, design and more while the second actively introduces non-Western art alongside more familiar mainstream Western art. Admission varies by exhibition; check out which are free via the museum’s website. 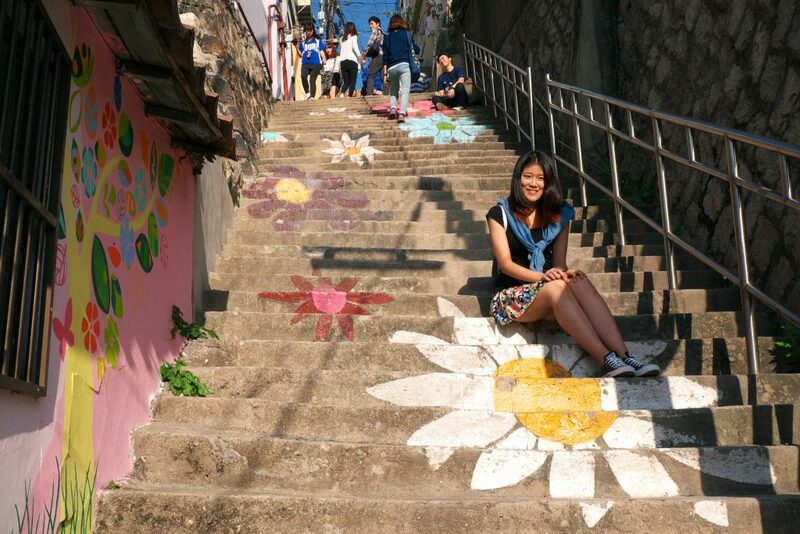 A steep walk up the slopes of Naskan Mountain in northern Seoul will take you to Ihwa Mural Village, one of the country’s most famous moon villages. In the span of just a few years, the area has transformed from shanty town to tourist attraction thanks to government-run beautification initiatives. Along the streets that wind through the still-dilapidated homes is a collection of art installations, sculptures, murals and signboards created by over seventy artists. Perhaps the most famous of the works include paintings of flowers and fish cascading down steep stairways and giant portraits splashed across concrete underpasses. Samcheongdong, one of Seoul’s most visited neighborhoods, has over the years been sought out by artists who have set up shop in the form of galleries and workshops in charming renovated hanoks, or traditional Korean houses. The area is sprinkled with both traditional and modern art museums and galleries, each with its own story to tell. Many of them do not charge an entry fee, which makes gallery hopping both convenient and affordable. 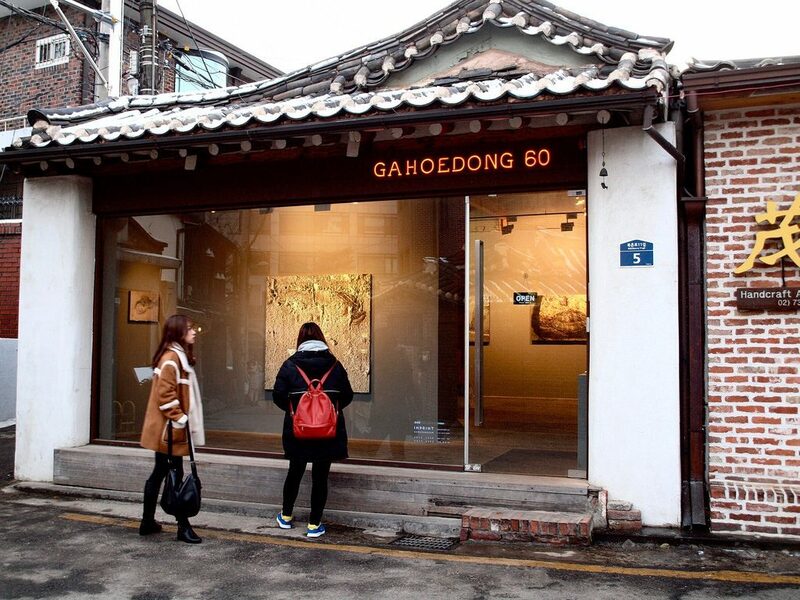 Don’t miss GAMO Gallery, a fine art gallery that specializes in contemporary art and emerging Korean artists, and Hakogojae, which focuses on showcasing works which have reinterpreted traditional philosophy and spirit through the language of modern art. 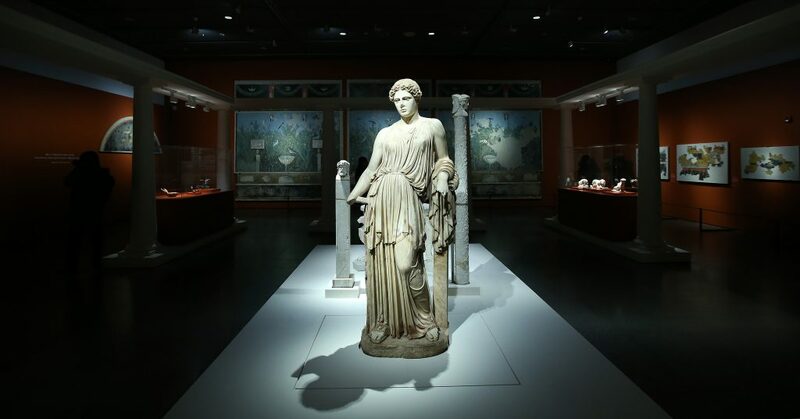 As the largest museum in Korea with some 310,000 pieces spread over 295,551 square meters, it could take days to see the entirety of the National Museum of Korea. It houses precious Korean cultural assets that illustrate the country’s fascinating history. Art enthusiasts will particularly enjoy the Calligraphy and Painting section, which displays masterful examples of traditional Korean painting, Buddhist painting, and calligraphy as well as the Asian Arts Section, which exhibits a vast array of works that reflect the universal aspects of Asian culture while simultaneously representing the unique characteristics of the country from which they come. The street art splashed across the sidewalks and walls of Hongdae adds to the energy of the vibrant ambiance of this favorite university neighborhood. 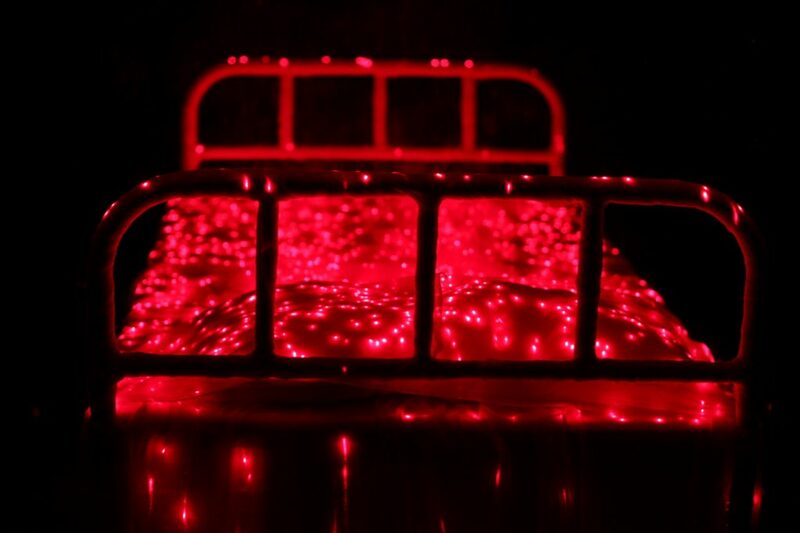 Thought-provoking art leaves no space untouched. The messages in the works are deep. The pictures are gripping. The emotions of the artists are almost tangible. 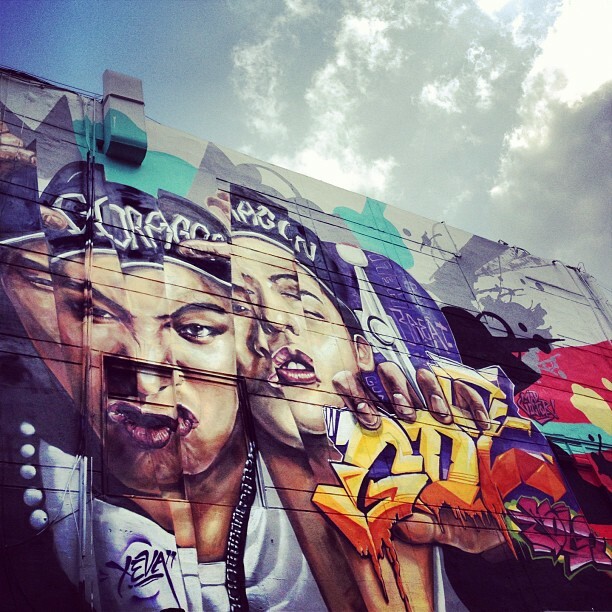 For some of the best murals, head to the alleyways surrounding Hongik University. The last Wednesday of every month has been designated as “Culture Day” in Korea to help foster continued involvement in the culture and arts. On Culture Day, participating galleries and museums offer free admission for permanent, touring and in-house special exhibitions. Additionally, admission to cultural sites such as the royal palaces and Jongmyo Shrine and entrance to special performances hosted by national art organizations such as the National Theater of Korea, National Gugak Center, Korea National Opera, and Korean National Ballet are either discounted or free of charge. For a complete list of participating venues, check out the Culture Day website.